At Rolling Hills, we want to be a people of God reaching out and sharing the Gospel in our community. In Matthew 28:19-20, Jesus commissions His disciples to "go" and "make disciples" proclaiming His word throughout the world. We are able to do this through our local missions initiative that pinpoints areas in our own community where we can invest our time, talent and gifts. Our desire to reach people and share Christ's love is fulfilled through partnerships with local ministries. We are able to fulfill God's call to go by supporting our local ministry partners, our service days and community outreach events. We ask our Community Groups to volunteer together three times a year—once in the fall, once during the holidays, and once in the spring. If you are looking for a way to plug in and serve in our community with us, check out our complete list of local mission partners, here. Info on our fall mission trip is coming soon! 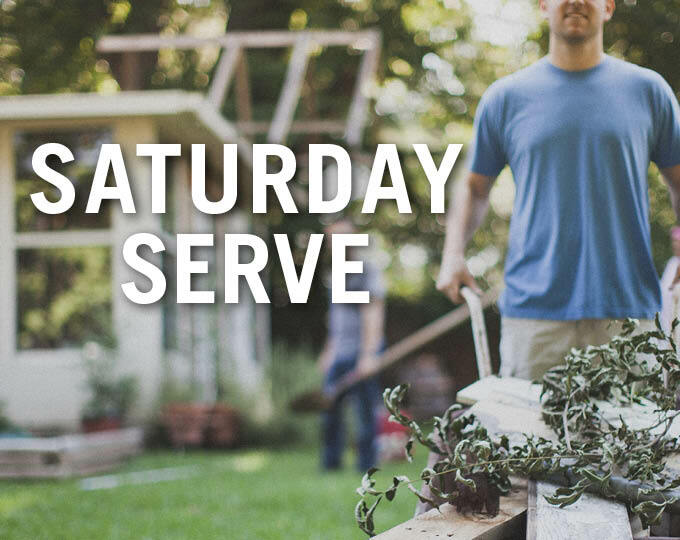 Saturday serve is a great opportunity for you and the entire family to come together on a Saturday morning from 9 am-12 pm and serve with local ministries and organizations here in our community. If you have any questions, contact Thea Lesnik. 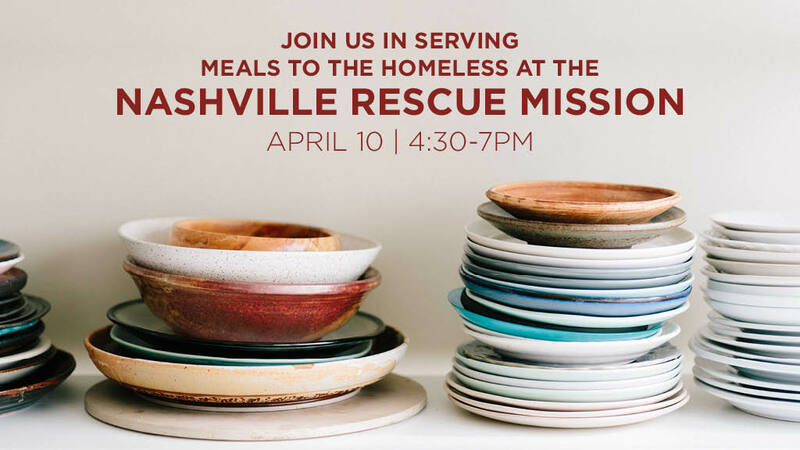 This is an opportunity for you, your family or community group to serve meals to the homeless at Nashville Rescue Mission. *Please note, all volunteers under the age of 18 years are required to submit a signed copy of the online Volunteer Waiver and Release Form. The printable waiver will appear during the volunteer event "sign up" process. Waivers should be signed by their parent/legal guardian and submitted to Mission staff upon arrival. 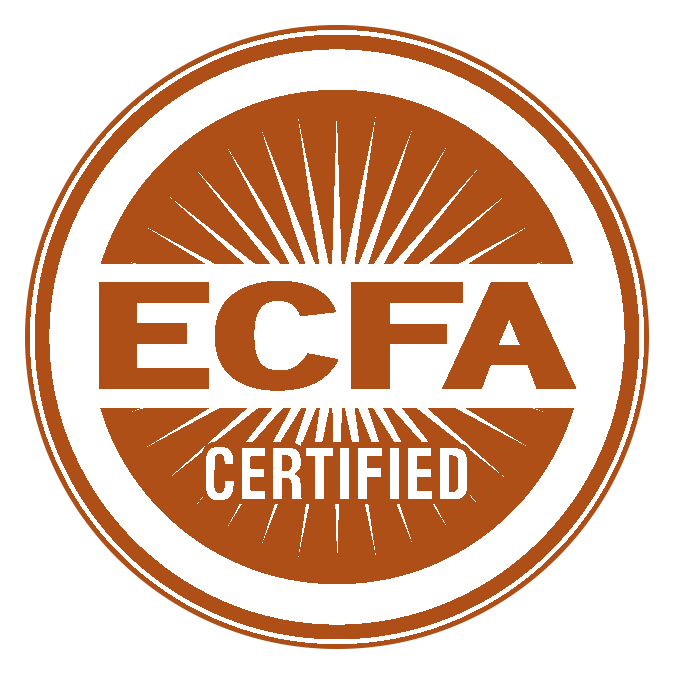 The minimum volunteer age is 10 years old, and volunteers under the age of 18 years must be accompanied by an adult. Make an impact by volunteering to tutor on a Tuesday or Thursday afternoon at Path Project. To find out more contact Community Director of Franklin Estates, Margaret Jane Strelecki.